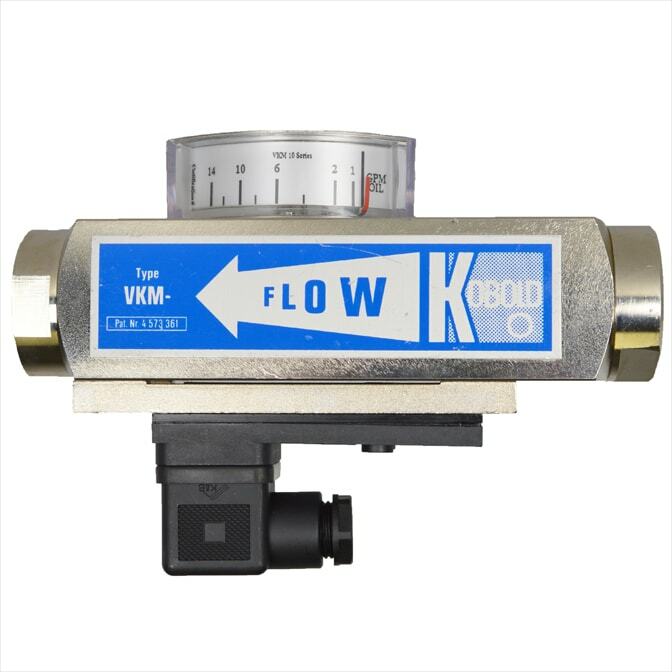 KOBOLD VKM flowmeters and switches are unique offerings for high viscosity media. 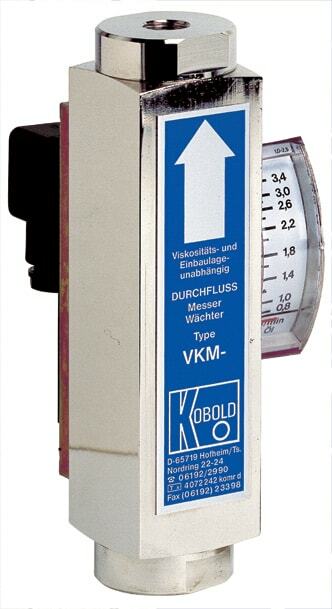 First, using KOBOLD’s viscosity compensation system, the VKM is unresponsive to viscosity and density changes during operation. 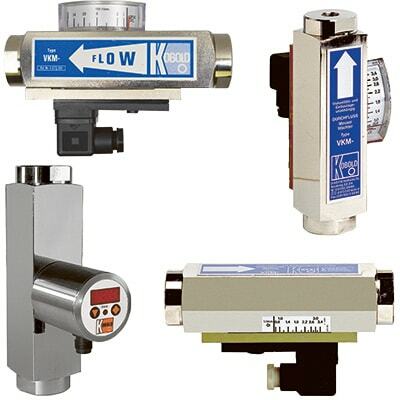 Secondly, this technology offers an extremely versatile instrument ready for almost any application imaginable. Finally, if you have any question we’d be more than happy to help! 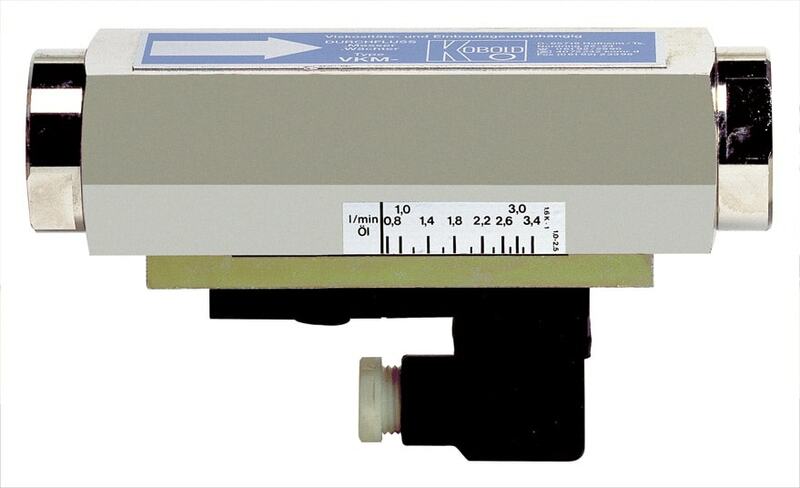 Furthermore our company has been around since 1951.